Certified National Basketball Players Association Player Agent, based out of Miami, Florida. 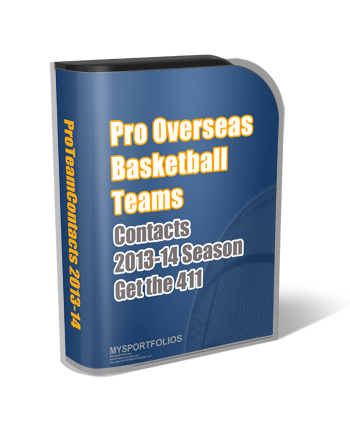 Looking to help any player that is looking for representation to play basketball in the U.S or overseas. 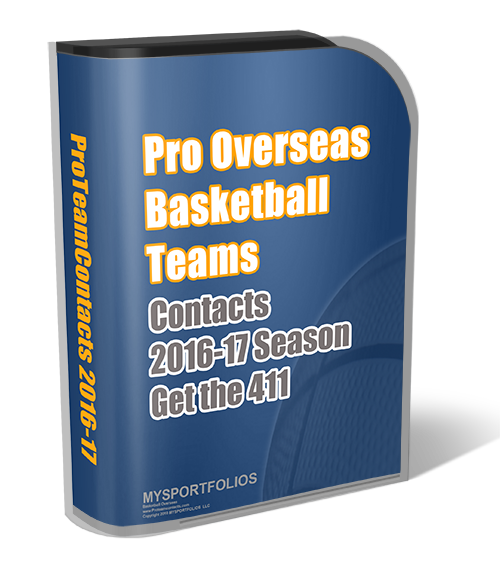 I am trying to play pro ball overseas.